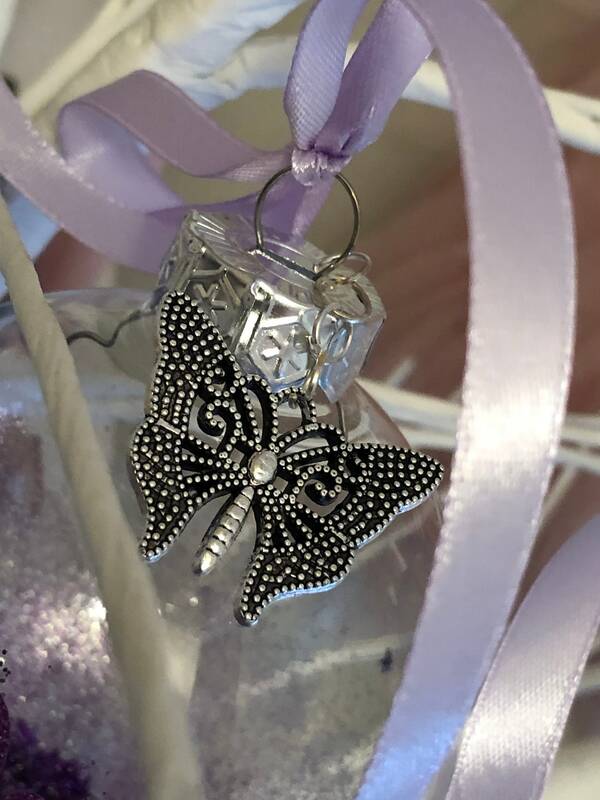 Stunning hand made Purple Edition Glass Bauble embellished with a silver Butterfly. 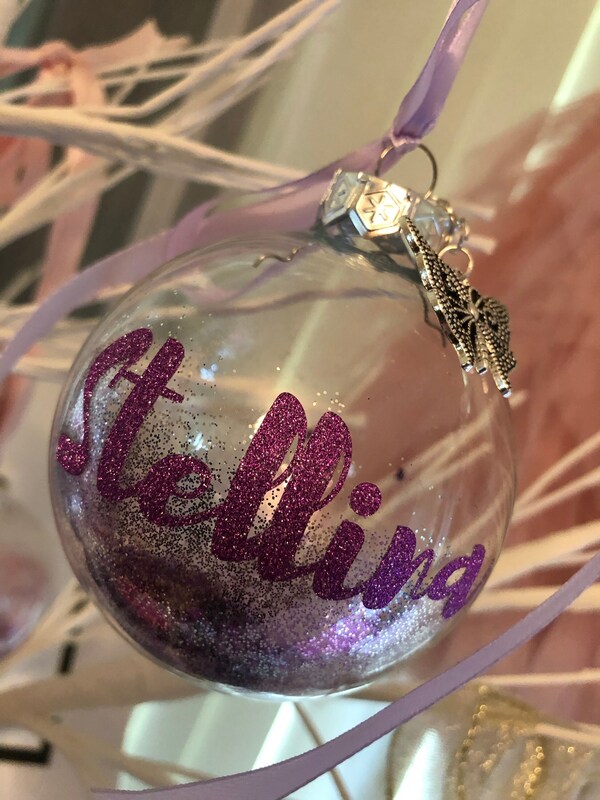 Personalised with a name of your choice making this a perfect gift for someone special making this a unique edition to your Christmas festivities this year. 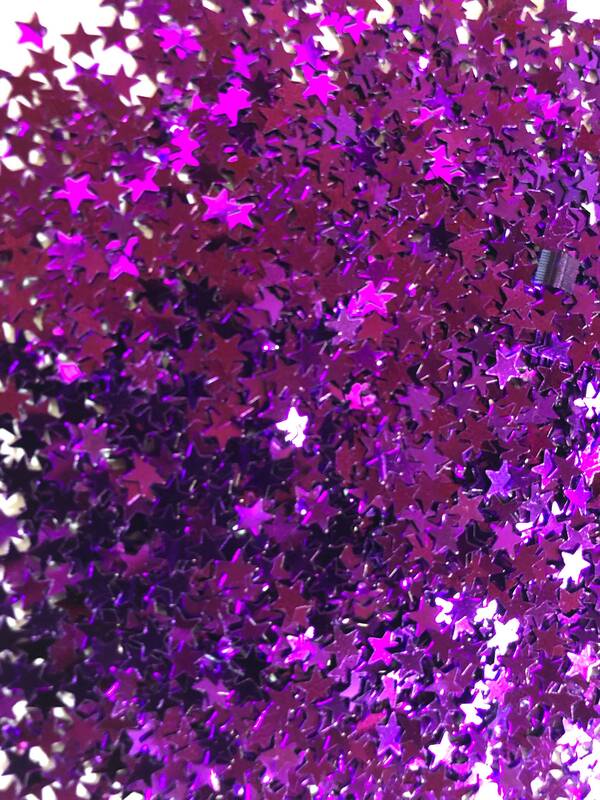 Bauble is filled with purple star confetti and glitter and finished with a lilac purple ribbon to hang on your tree. If you are local to Coffs Harbour please send us an email to get a discount code for shipping.